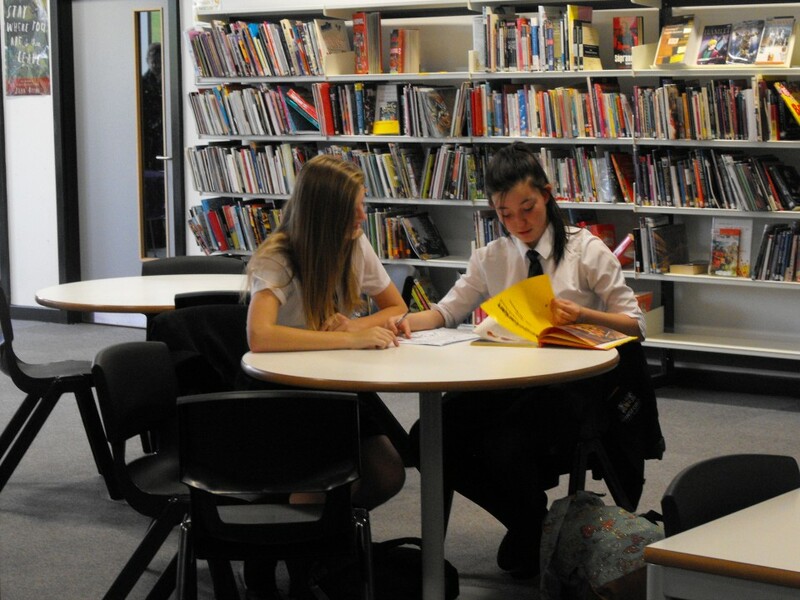 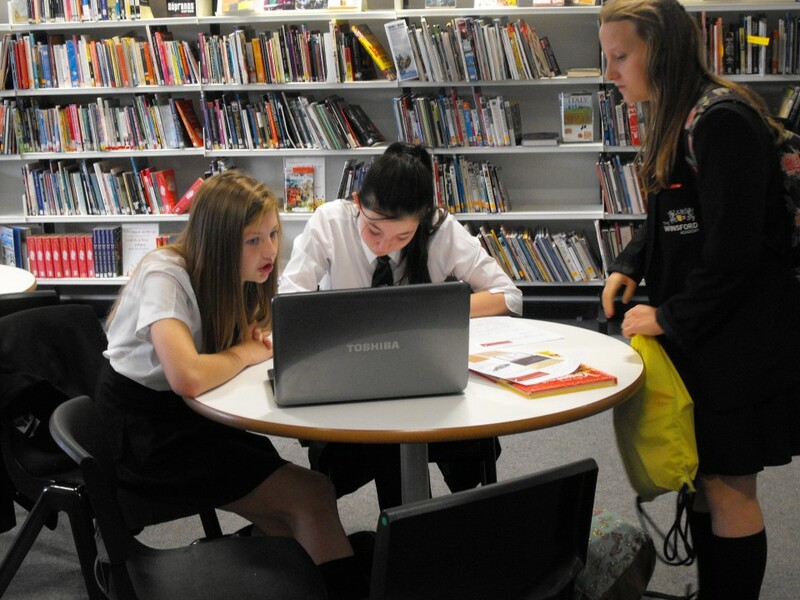 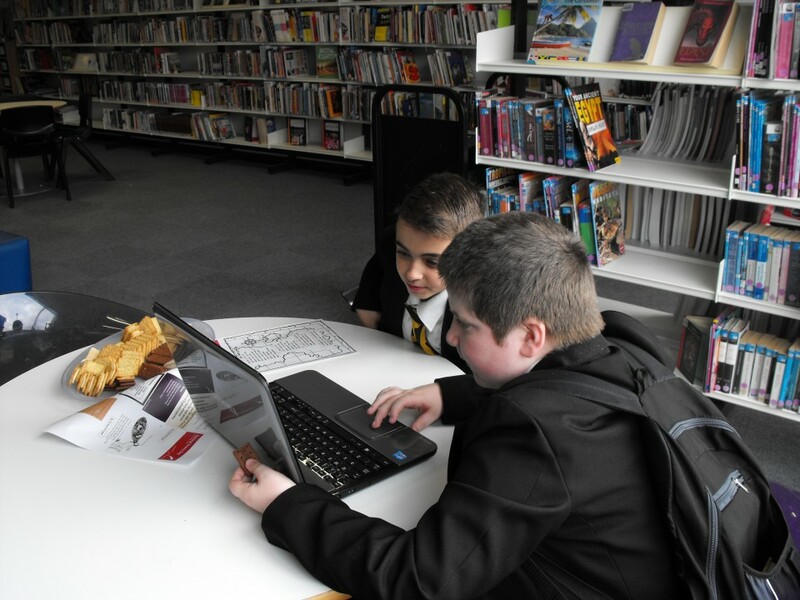 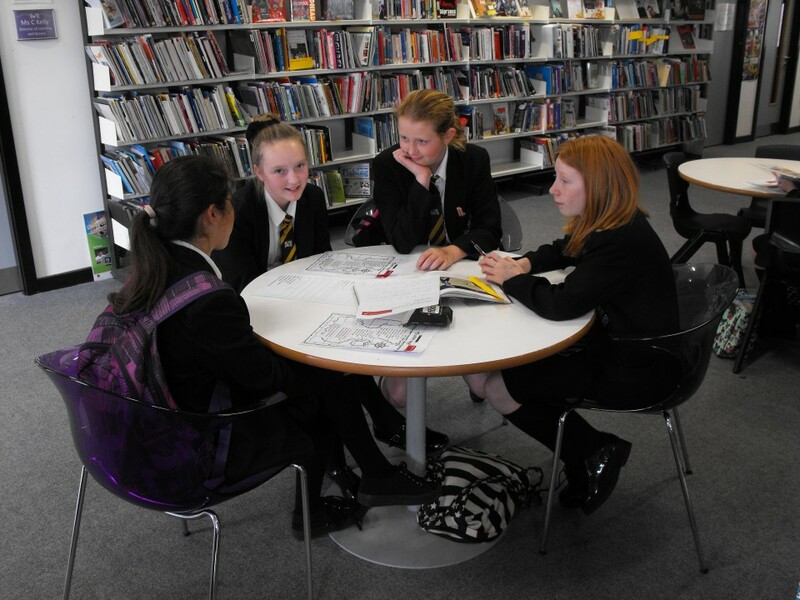 Students have been celebrating National Poetry Day this week with House competitions in the Library. 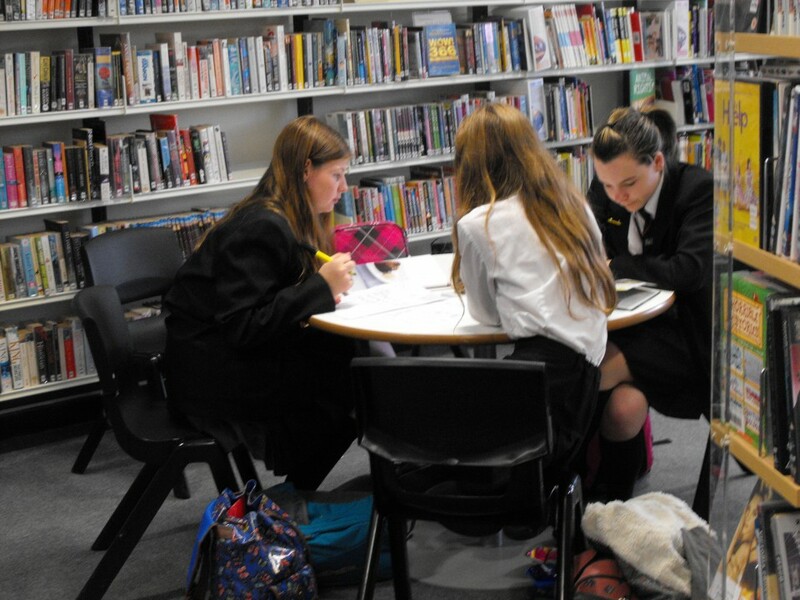 Tuesday lunchtime saw competitions for years 7 and 8, and Wednesday lunchtime for years 9 and 10, with students taking part across the two days. 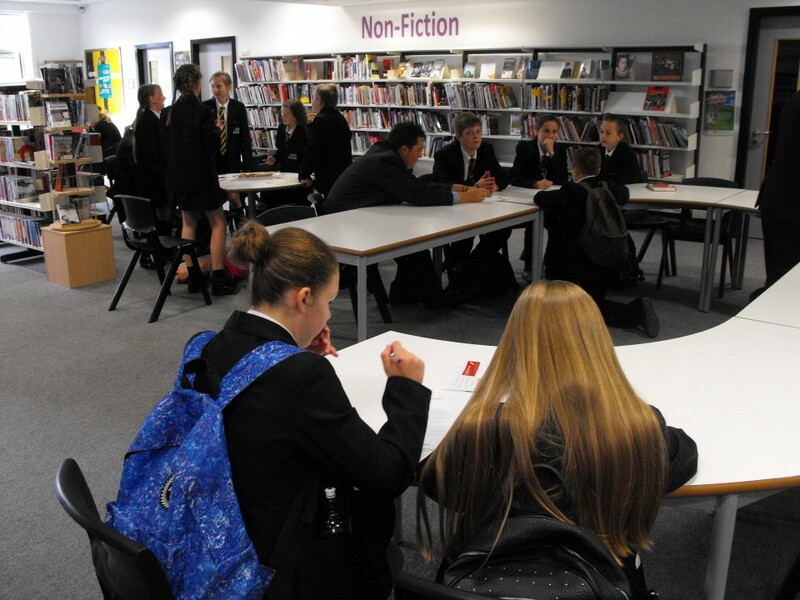 Students created their own limerick based on a topic of their choice, with the winners for each year group being decided by our guest judge, Mrs Lea, Whole School Literacy and Numeracy Co-ordinator. 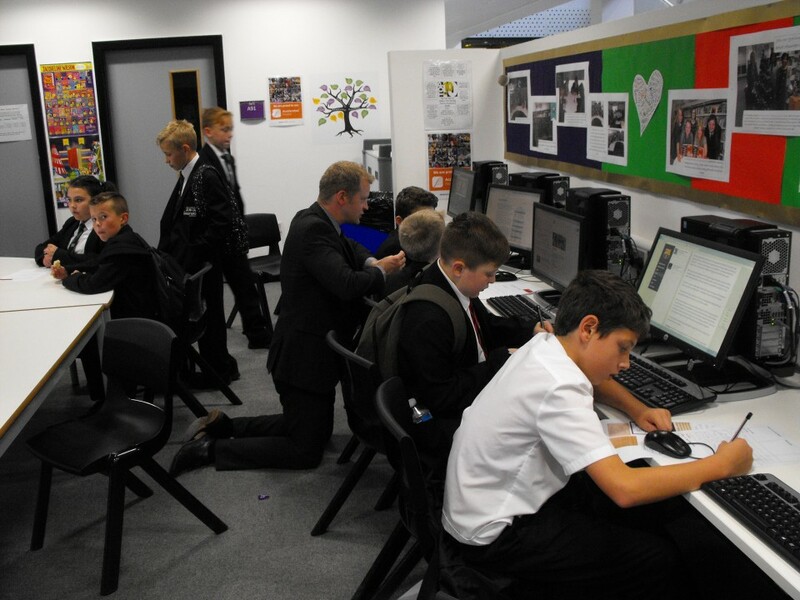 Thank you to all those students who took part with such enthusiasm. 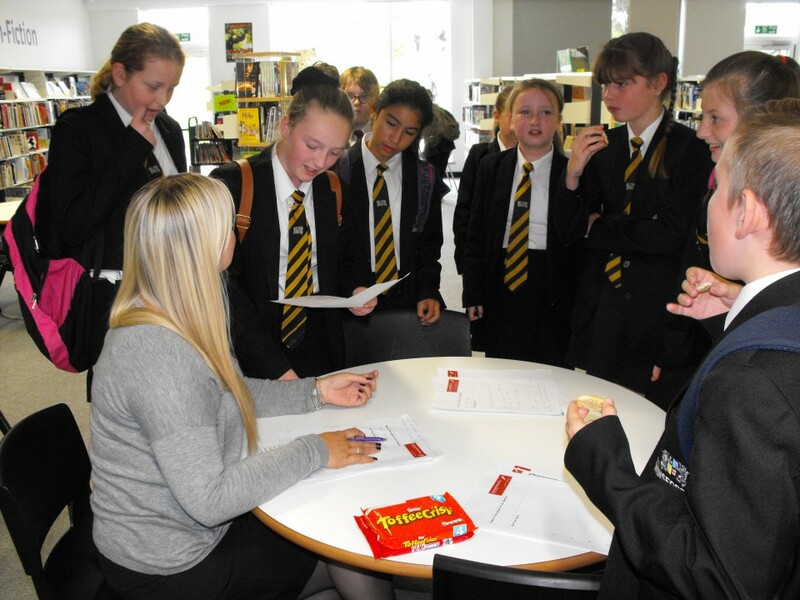 The winners will be awarded with their certificates and prizes in next week’s assemblies.